UK rapper and singer Stefflon Don is prepping the release of her new project titled Secure, which hits stores everywhere on August 17th. 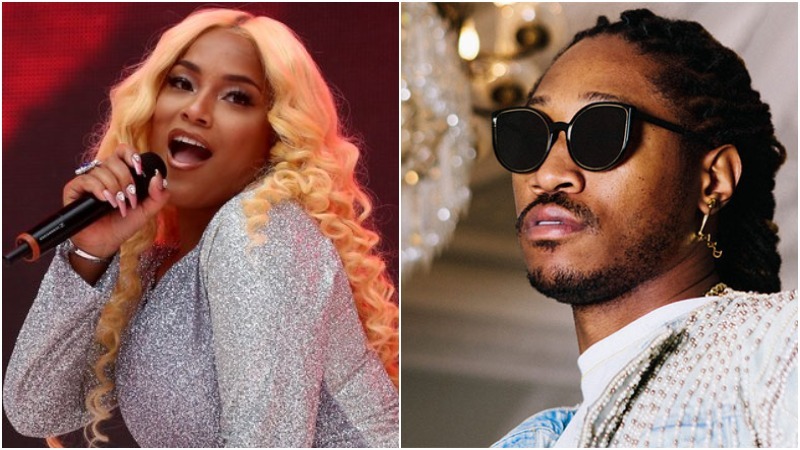 Today, the ‘Hurtin Me‘ hitmaker has dropped a new single called ‘What You Want’ which is credited jointly to her and Atlanta’s own Future. You can listen to the expensive sounding collaboration below. 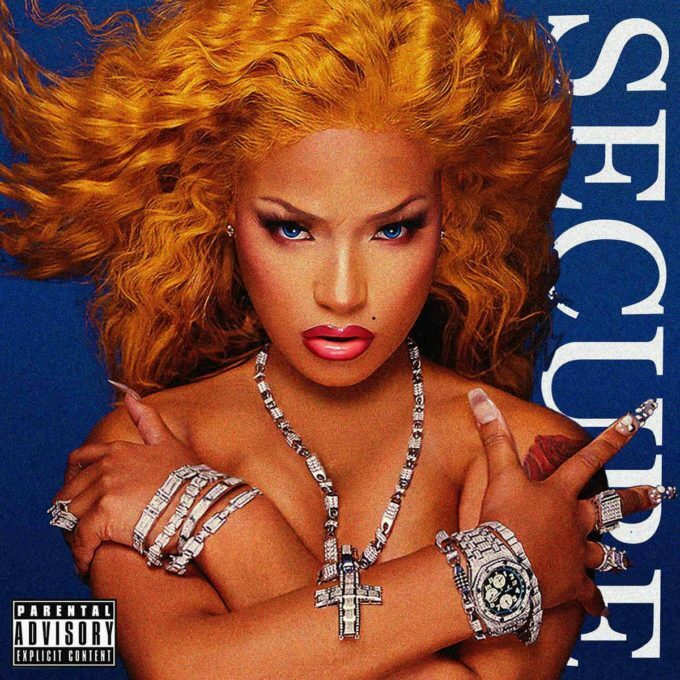 The album cover for Secure takes inspiration from Lil Kim’s The Notorious K.I.M. artwork which you can check out below along with the tracklist. Sean Paul, Popcaan and Sizzla will appear on the official ‘Hurtin Me’ remix.